close proximity to buildings or other structures. A practical and lightweight instant shelter. or hosting your patio party. 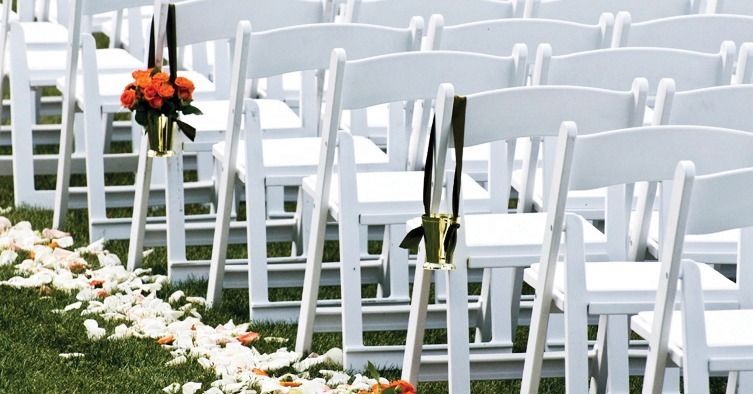 Don’t let Mother Nature rain on you as you walk down the aisle! Your wedding tent is not just a backup plan, it’s a practical and beautifully customizable alternative to expensive and static indoor venues. Nothing impresses a crowd like a Big Top Tent. 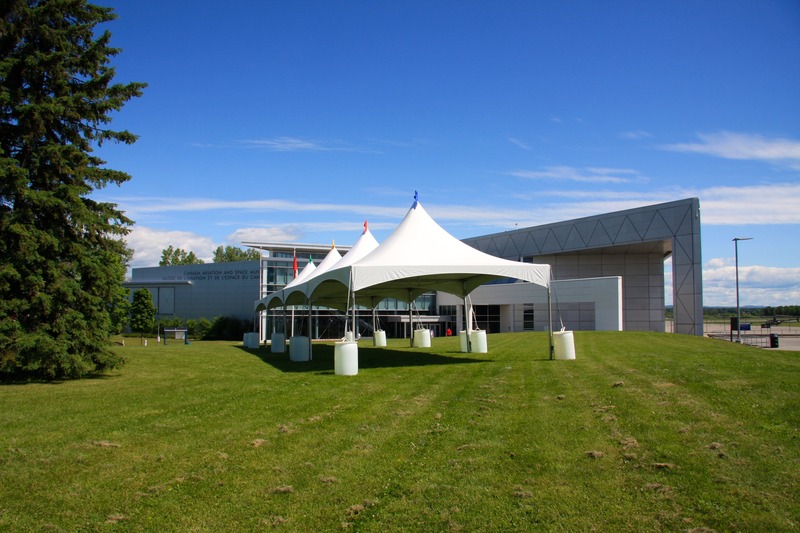 Whether it is a corporate function, store opening, gala fundraiser or community yard sale, Big Top Tents has the experienced staff to ensure your event runs seamlessly. Transform an ordinary backyard into an extraordinary event experience! 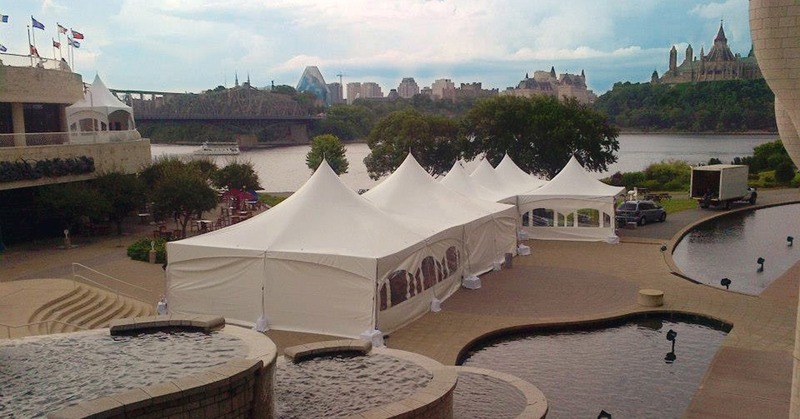 Birthday, anniversary, or a neighbourhood BBQ, our tents are available in a variety of sizes to fit even the smallest of backyards. FILL OUT OUR QUOTE QUESTIONNAIRE! To obtain a free quote, please fill out our quote questionnaire. The more information you provide us with, the better. Be sure to view our Rentals page to see our wide variety of products you can choose from. 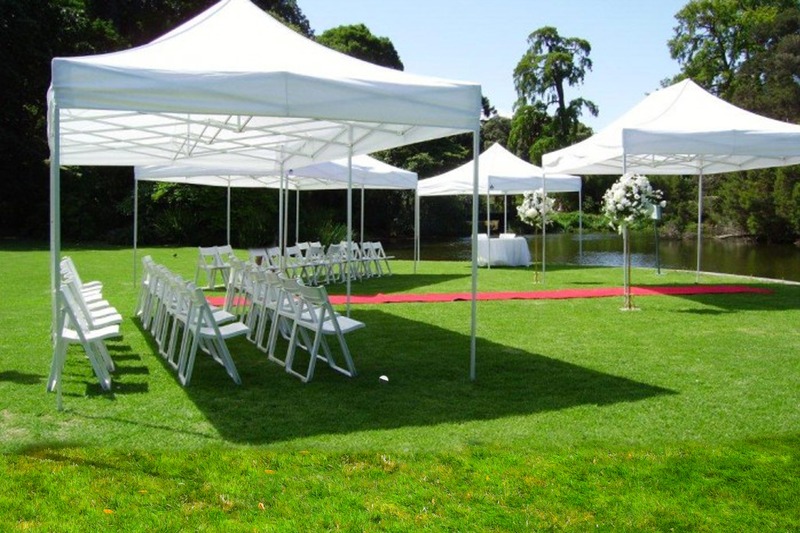 One of our tent specialists will contact you shortly with a detailed quote. 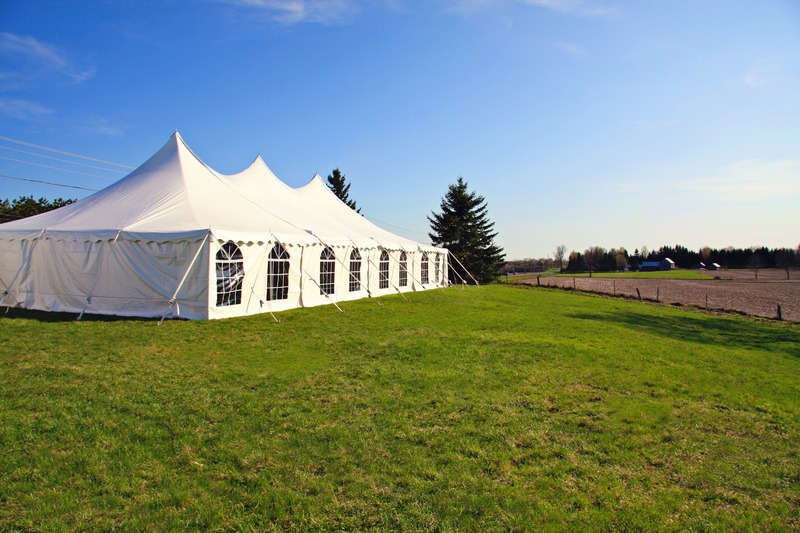 With the newest tents in Eastern Ontario, Big Top Tents has you covered with the best! 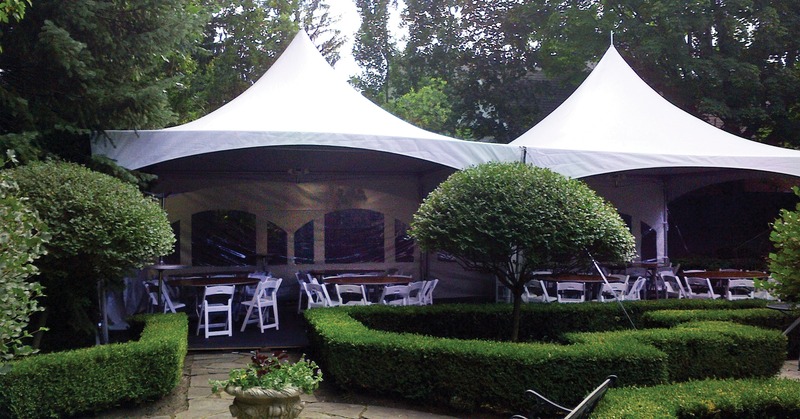 From small backyard gatherings to BIG weddings and special events, Big Top Tents has exactly the right tent for your needs. Traffic Marshals volunteers needed Saturday March 11th Ottawa City Hall registration at 8am Great For your resume! St. Patricks Day Parade! © 2016 BIG TOP TENTS. ALL RIGHTS RESERVED. MEMBER OF RESPONSE GROUP CANADA.